Near the heart of the Wine Country, our RV Park is the ideal base for exploration for the many exciting natural treasures in Southeastern Washington / Northeastern Oregon. Whether you want to visit the many nearby wineries or visit the historic city of Walla Walla you won't run out of things to do. 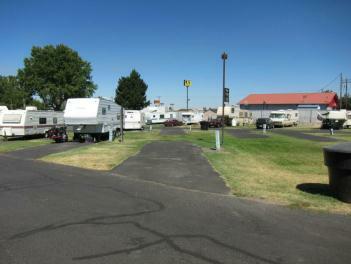 You'll have all the comforts of a full RV hook-up, all on grounds that are well maintained. Remote enough to be a welcome break from urban life, but close enough to enjoy fine dinning and the excitement of a college community. This is a year round playground offering not only warm weather fun, but close to the Blue Mountain ski resort of Spout Springs. 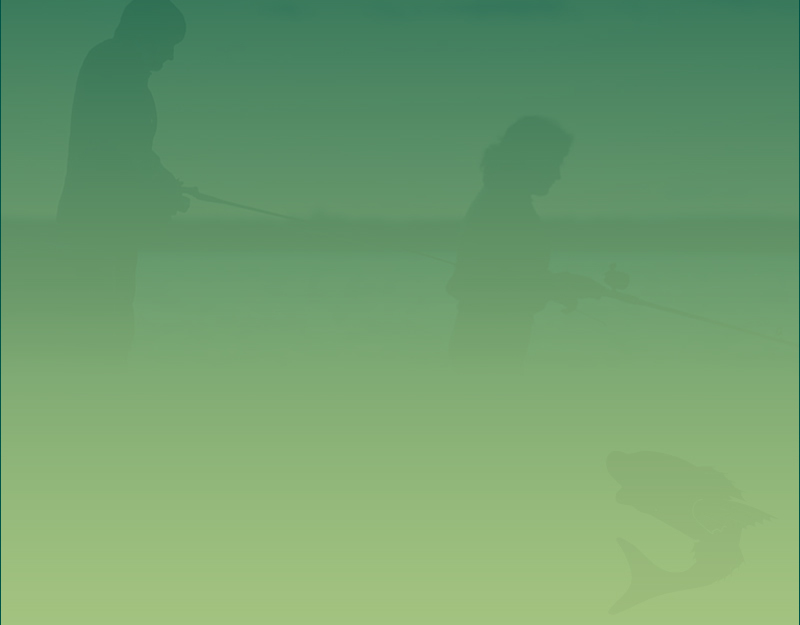 You will want to make our pristine property a family tradition.